Let the piano game begin and may the odds ever be in your favour. 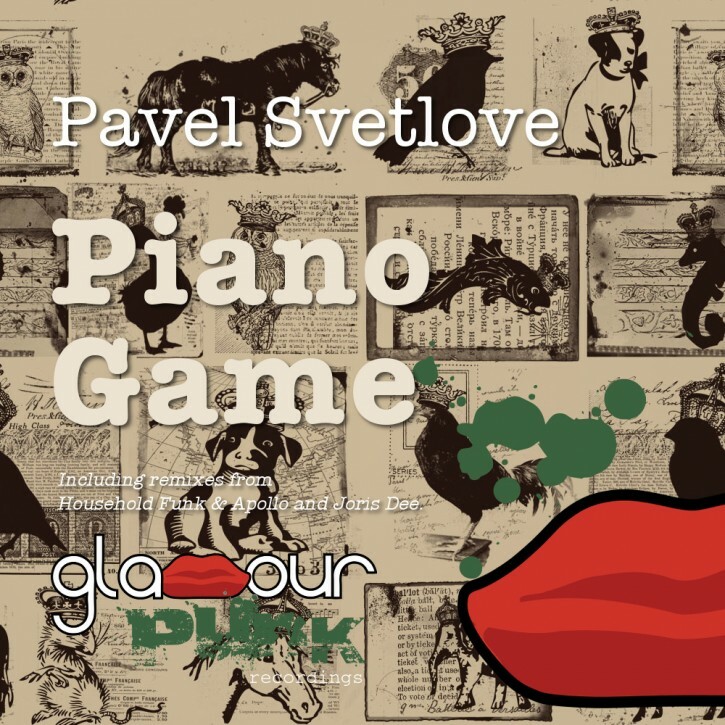 Those ivory keys sounds truly awesome, especially when you combine them with St. Petersburg native Pavel Svetlove’s playful house beats and basslines. South Africa’s Household Funk & Apollo impress us much with their remix tactics, some deep and bubbling dancefloor drama – real quality house music. Germany’s Joris Dee plays it raw and techy, with chugging beats, moody off keys and techno-tinged drum FX. And the winner? You decide.